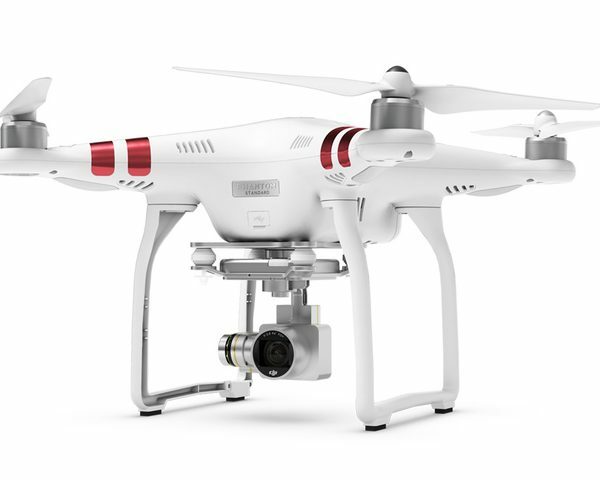 Fly with absolute freedom and confidence, knowing your Phantom 3 Standard will return to you at the press of a button. 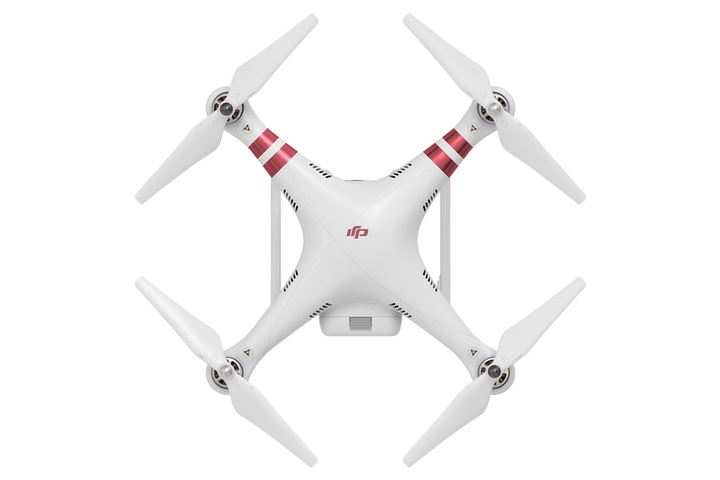 Built-in GPS records your Phantom’s takeoff point and remembers it as you fly. Then at your command, or if the control signal is ever lost, your Phantom comes back to you instantly. 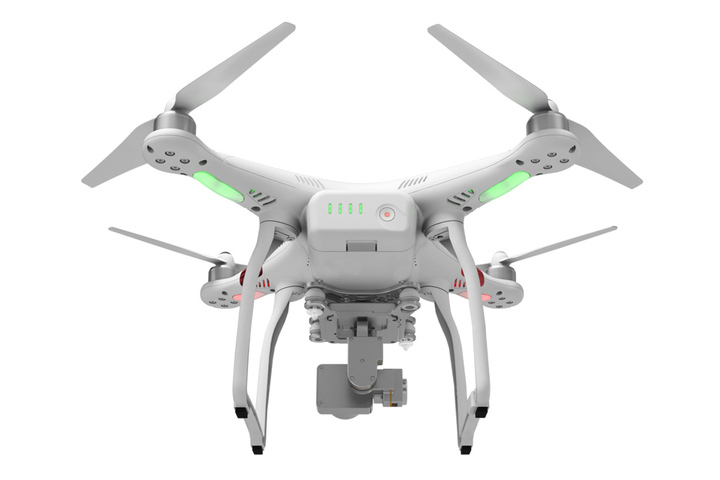 Your Phantom automatically keeps itself in the air, level and steady. 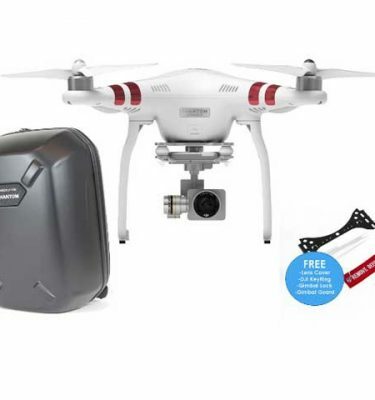 Flying has never been this easy. When you are flying, you always know where your Phantom is, and it is always ready to come back to you. 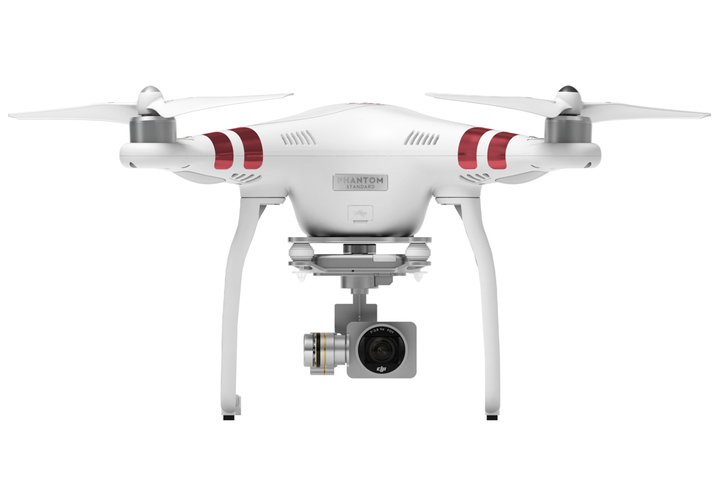 With built-in Return to Home, the Phantom 3 Standard remembers where you took off from and comes back when you are finished flying. 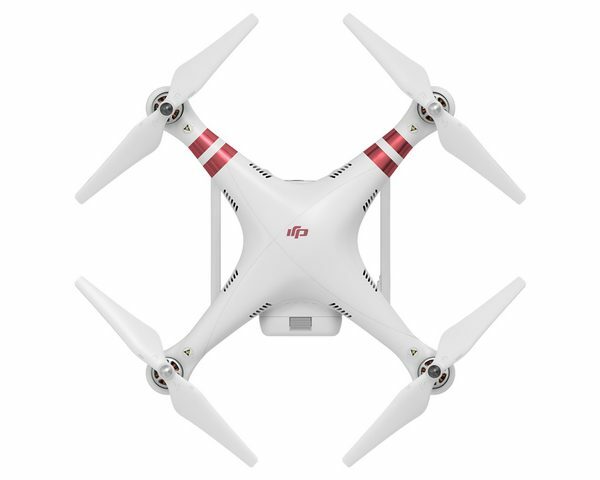 So enjoy your flight, tap a button, and your Phantom is back in your hands, safe and secure. Record moments that you want to remember forever, and share those moments in an unforgettable way. 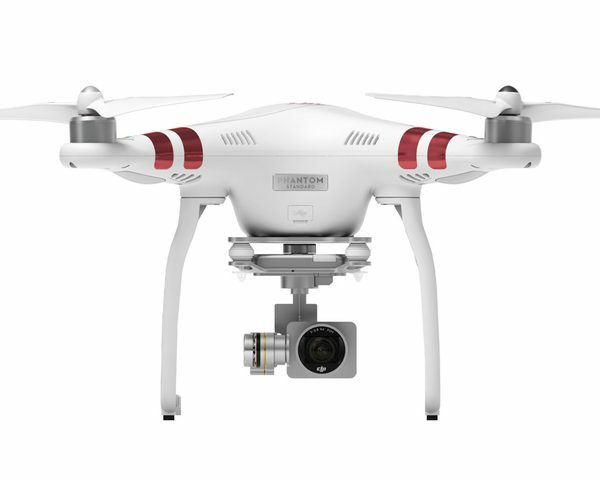 The Phantom 3 Standard gives you an all new perspective of sports, parties, and family events with a built-in camera that captures sharp, vivid video and 12 megapixel photos. footage a little movie magic. 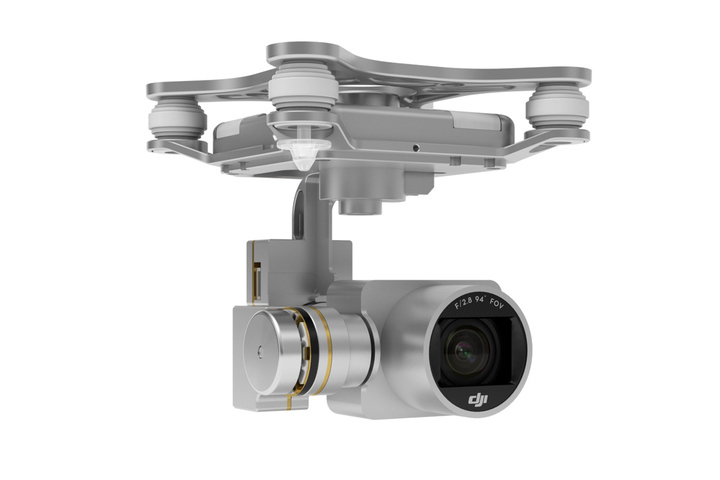 As the Phantom tilts and turns, the gimbal holds the camera flat and level, eliminating all unwanted shake. 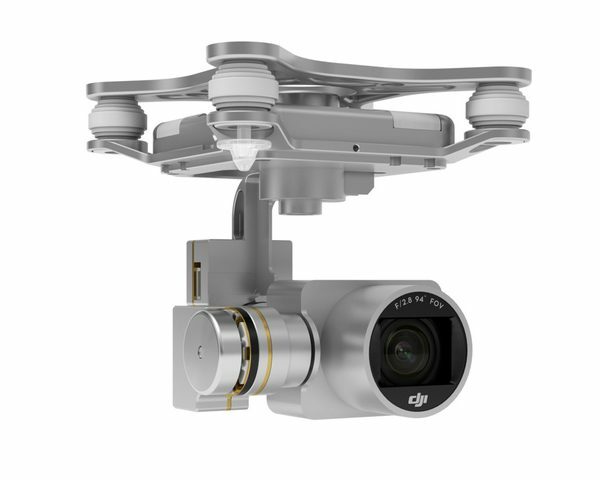 Photos from the Phantom 3 Standard come out in 12 megapixel JPEG or DNG RAW format that look as great printed out as they do on the screen. 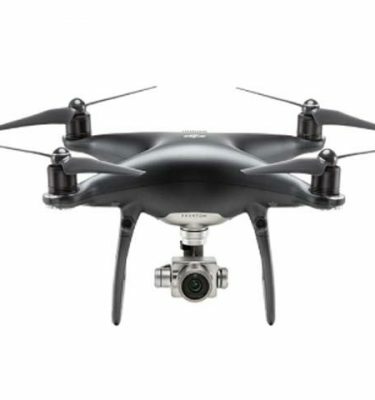 A 1/2.3” sensor, fast f/2.8 prime lens, and a preset focus are all optimized for aerial images that give you awe-inspiring results. 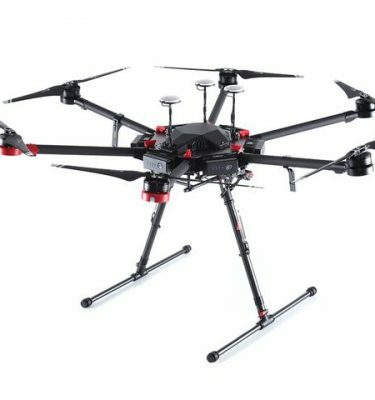 Curved DJI electromagnets are used to spin the motors at high, controllable speeds – all by using magnetic force, without any physical contact, to increase durability. 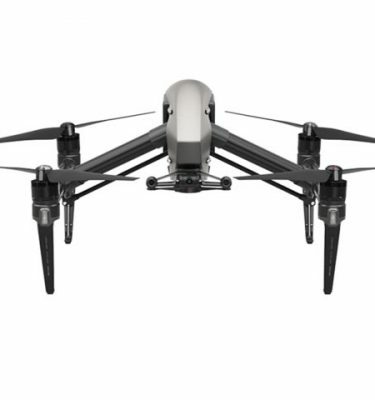 Advances in efficiency and reliability push the limits of current technology and give you longer flights. 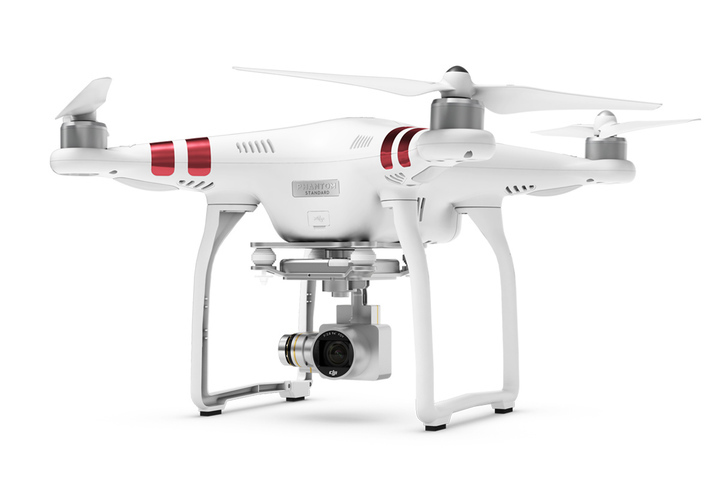 A custom-built remote controller keeps your Phantom 3 Standard under your command at all times. The ergonomic design is easy to hold and lightweight, and all the controls you need are right at your fingertips. 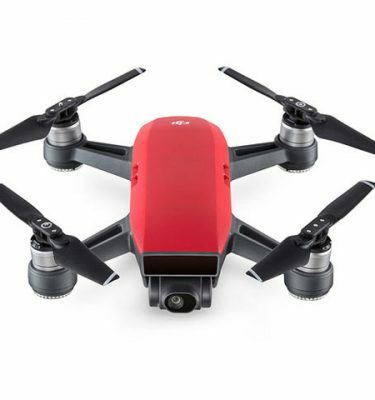 With this remote, it’s easy to fly the way you want. Aim the camera by using the gimbal control dial on top of the remote. Tilt it up and down to see more and frame the perfect shot. you can frame your shot, check the map, and plan your next move while it hovers and waits. 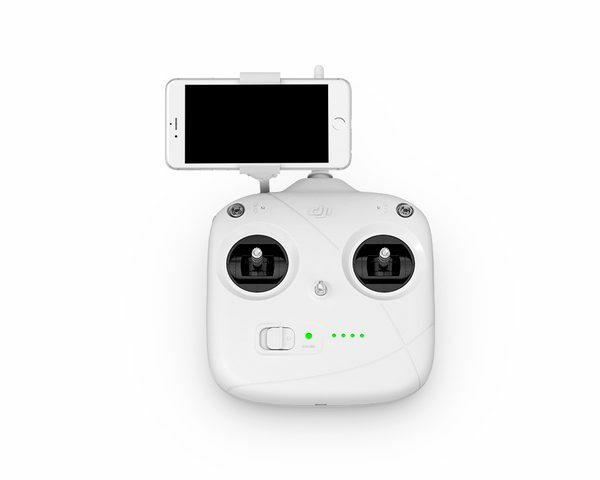 Linking your mobile device to your Phantom through the DJI GO app is easy with an enhanced WiFi range extender that’s built right into the remote controller. 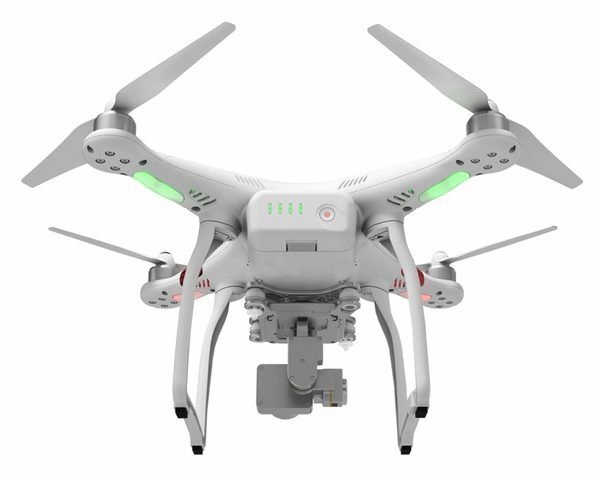 Connect to the Phantom’s WiFi network to see a live view, access advanced camera controls, and more. 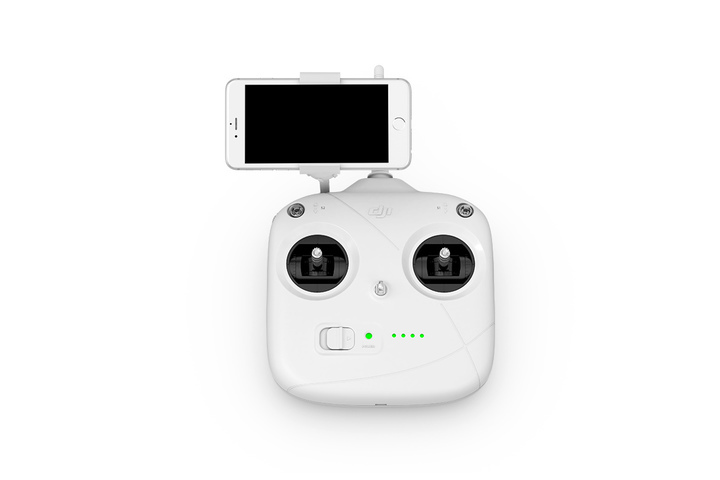 For ease of use, a rechargeable 2600 mAh LiPo battery is integrated into the remote controller. Bright LEDs on the front tell you the remaining power at a glance, and it will beep to remind you when the power runs low. The remote is easily recharged by USB, no matter where you are. at what altitude you are, and it alerts you when it’s time to head back. This information is streamed live to the GO app on your mobile device.